As part of the Economically and Socially empowering and transforming the Society, Optiven Group delivered one of the best investment guidance to hundreds of women in United States of America. Optiven was one of the main sponsors of K-NADS 2nd AGM that was held in Dallas, Texas. Optiven cares about women welfare as we believe that empowered women means creating a better society. Other than offering investment advice, many women in attendance committed to invest back home and this partnership will see hundreds of women acquire beautiful holiday homes in one of several award-winning projects including – Victory Gardens Phase 5. This project is 100% ready for settling as Optiven has invested millions of shillings to install solar street lighting, ensure water availability in every plot, doing murram roads within the property, and making this project an amazing gated community with 24/7 security plus offering excellent house designs and pre-qualified, honest contractors to set up homes with very friendly prices. A home that can sell at Ksh10 Million will be built with only Ksh 4.5 Million and Ksh 6.5 Million inclusive of land. What’s more, Victory Gardens is only 16.2 miles from the airport and 1.5KM from the proposed 6 lanes express freeway. Optiven means Transformation. It’s about putting a lasting smile on people’s faces! Optiven supports a Women SACCO in North America Reviewed by samrack on April 9, 2019 . 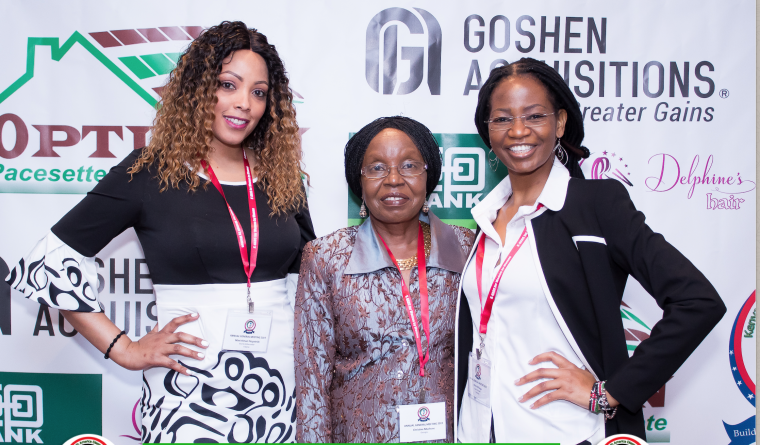 Optiven supports a Women SACCO in North America As part of the Economically and Socially empowering and transforming the Society, Optiven Group delivered one of the best investment guidance to hundreds of women in United States of America. 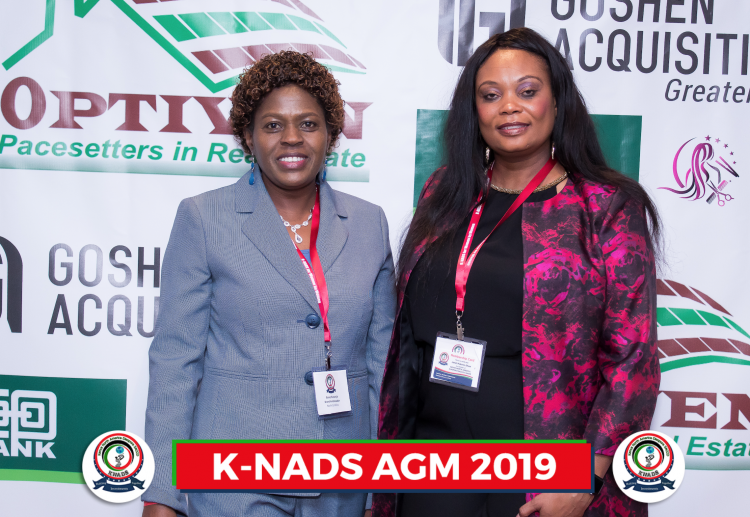 Optiven was one of the main sponsors of K-NADS 2nd AGM that was held in Dallas, Texas.